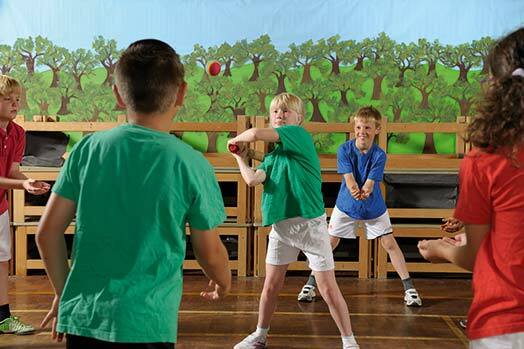 The Primary PE and Sport Premium is a set amount of money allocated to schools in order to ensure that all pupils leaving primary school are physically literate and have the knowledge, skills and motivation necessary to equip them for a healthy, active lifestyle and lifelong participation in physical activity and sport. For more information about the Primary PE and Sport Premium at Biggin Hill Primary School, please see the following documents. A high-quality physical education curriculum inspires all pupils to succeed and excel in competitive sport and other physically demanding activities.......Opportunities to compete in sport and other activities build character and help to embed values such as fairness and respect. - National Curriculum for Physical Education 2014. 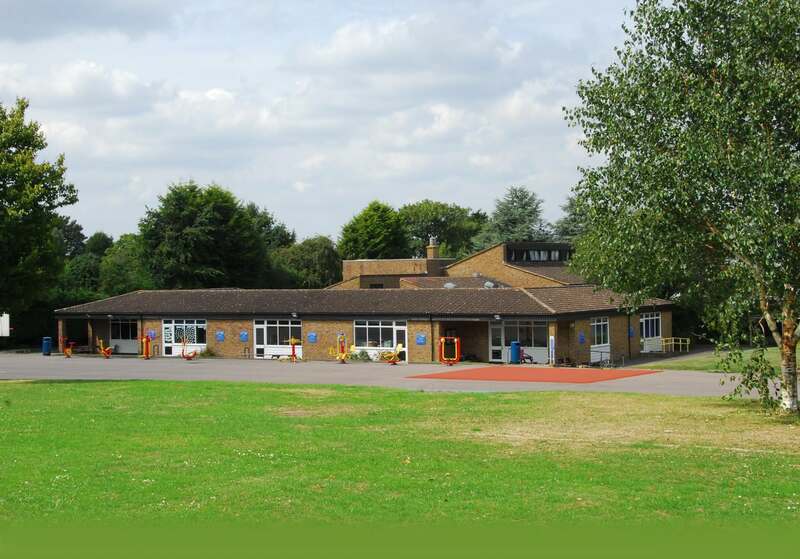 At Biggin Hill Primary School we provide many opportunities for children to compete against each other and against children from other schools in a wide range of activities. We encourage all children to take part in competitions and aim to take part in a wide range of sports to meet the needs of as many children as possible who are keen to participate. 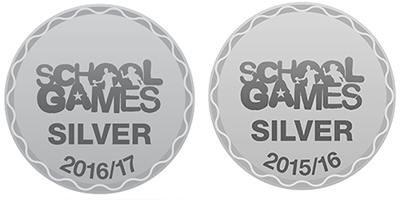 We have used some of our Primary PE and Sport Premium funding to take part in the Sainsburys School Games. The new curriculum places a greater emphasis on competition in curricular PE, so there are also many competitive events taking place within curricular PE lessons which are not documented here.